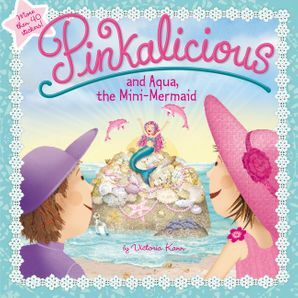 Pinkalicious and Molly are headed to the Pinkville Fair and can’t wait to eat lots of pink cotton candy! 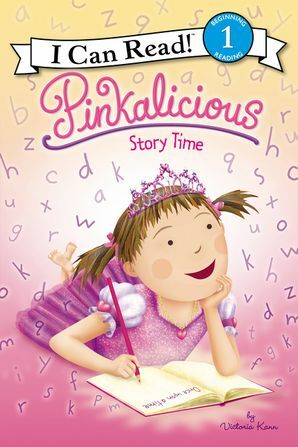 But can Pinkalicious still have fun when it’s time to go and she can’t find her unicorn, Goldie? 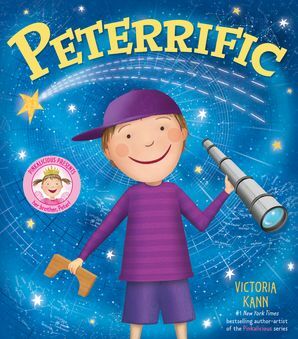 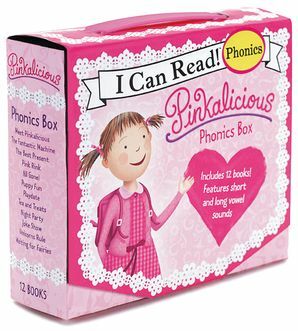 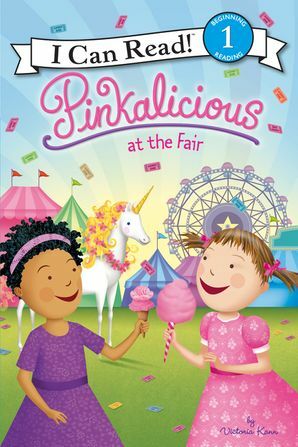 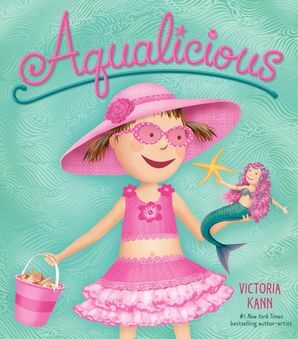 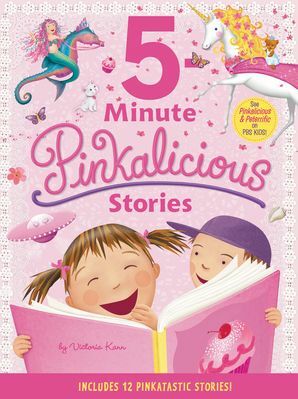 Pinkalicious at the Fair is a Level One I Can Read Book, which means it’s perfect for children learning to sound out words and sentences.